Describe the implementation and engineering approaches toward the use of steel in modern building design employed in the three featured projects. Explain the aesthetic and performance benefits of structural steel in contemporary building design across a variety of applications. Discuss the basic focus of the overall design and construction process behind the highlighted projects. Identify specific goals, challenges, and solutions employed in the design of the three featured U.S. projects, with particular emphasis on the incorporation of steel as a building material. 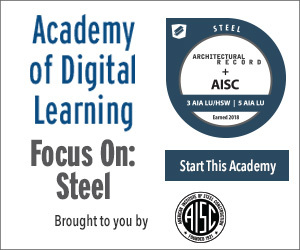 This webinar will explore the innovative steel building design and engineering strategies used in three award-winning U.S. construction projects: Samsung Americas HQ, Seattle Central Library, and UC Davis Jan Shrem and Maria Manetti Shrem Museum of Art. These projects exemplify the aesthetic and structural performance benefits of using steel in contemporary building design and construction. Bret Lizundia, SE, is executive principal with Rutherford + Chekene, Structural + Geotechnical Engineers. He will present on the recent UC Davis Jan Shrem and Maria Manetti Shrem Museum of Art project. The museum’s precision structural design combined with inspired architecture resulted in an art museum topped with a complex canopy that is, itself, an inspiring steel sculpture. Overall, structural steel was the best material to meet the architects’ vision for the canopy as well as the rest of the facility due to the pavilion’s irregular shapes, long spans, thin, elegant aesthetic, and the desire to marry the interior and exterior structural elements. The innovative project is a merit award winner of AISC’s 2018 IDEAS² Awards. Jon Magnusson, PE, SE, Hon. AIA, is senior principal with Magnusson Klemencic Associates (MKA). 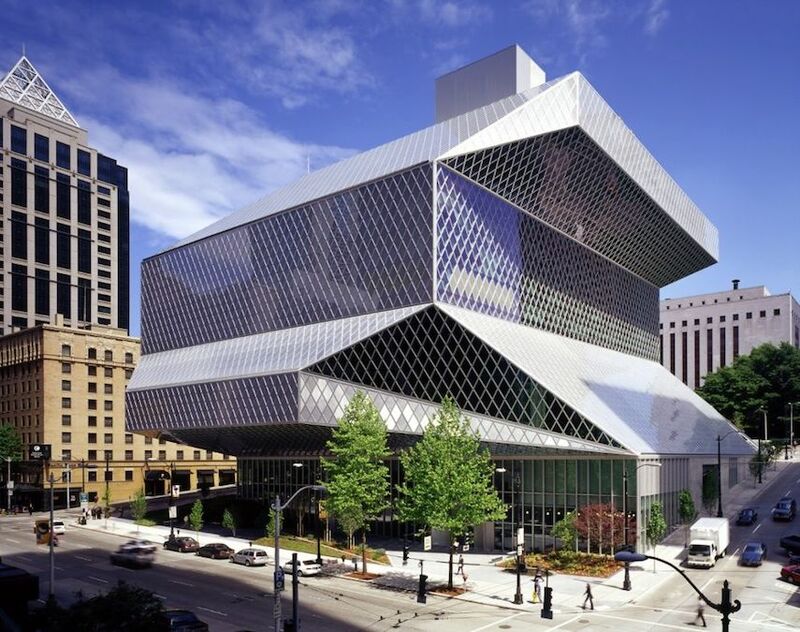 He was the principal-in-charge for the Seattle Central Library, an 11-story, 38,275-sqaure-meter (412,000-square-foot) technologically advanced library featuring five main "platforms" housing primary functions with in-between user areas that visually "float." A one-of-a-kind structural system supports the platforms, which cantilever up to 15.8 meters (52 feet) and, at most, on all four sides. The building’s diamond-shaped steel grid resists wind and earthquake forces, connects the platforms, and creates a very dramatic interior. 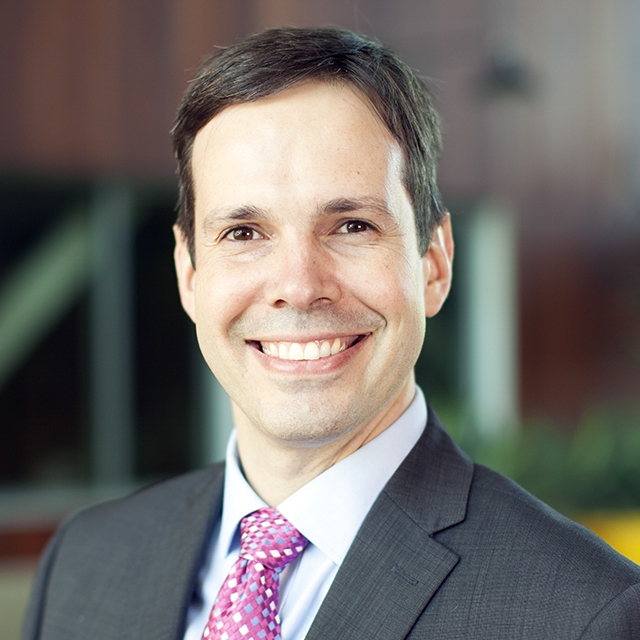 Robert Pallmann, PE, SE, is an associate principal with ARUP’s structural engineering group. As a structural engineer and project manager designing and delivering multidisciplinary high-end architectural projects, he is responsible for the design, development, and delivery of building engineering and subway projects in the United States and across the globe. In 2016, Robert delivered the new 1.1-million-square-foot headquarters campus for Samsung in San Jose, California/Silicon Valley. He will present on Samsung’s new campus, which consists of a 10-story office tower building with large interstitial outdoor garden floors, research facilities, a data center, a cafeteria pavilion, and a nine-story parking garage. 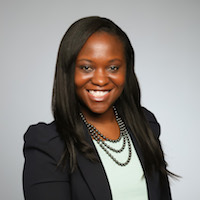 Jacinda L. Collins, PE, LEED Green Associate, is a Structural Steel Specialist for the city of New York. In addition to her primary role of education and outreach with the design and construction community of New York, she is the steel Subject Matter Expert for architecturally exposed steel, commercial office design, and modular construction. She serves as chairwoman of the Structural Engineers Association of New York Website Committee and is a member of the board of the National Institute of Building Sciences Offsite Construction Council. Bret Lizundia, SE, Bret, a director at R+C, is widely recognized as an innovator in the field of seismic engineering. In his 28 years at R+C, he has served as on many of the firm's most challenging projects, including the New de Young Museum in Golden Gate Park and the retrofit of Frank Lloyd Wright's Hanna House.Bret is committed to providing creative, collaborative, high-quality service that meets his clients’ needs. His current portfolio includes the LEED Gold-certified Li Ka-Shing Center and the Student Community Center and Lower Sproul Plaza Revitalization, both at UC Berkeley. 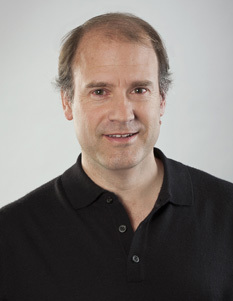 He has led renovations of laboratories, residential and academic facilities at Stanford University. Jon Magnusson, P.E., S.E., Hon. 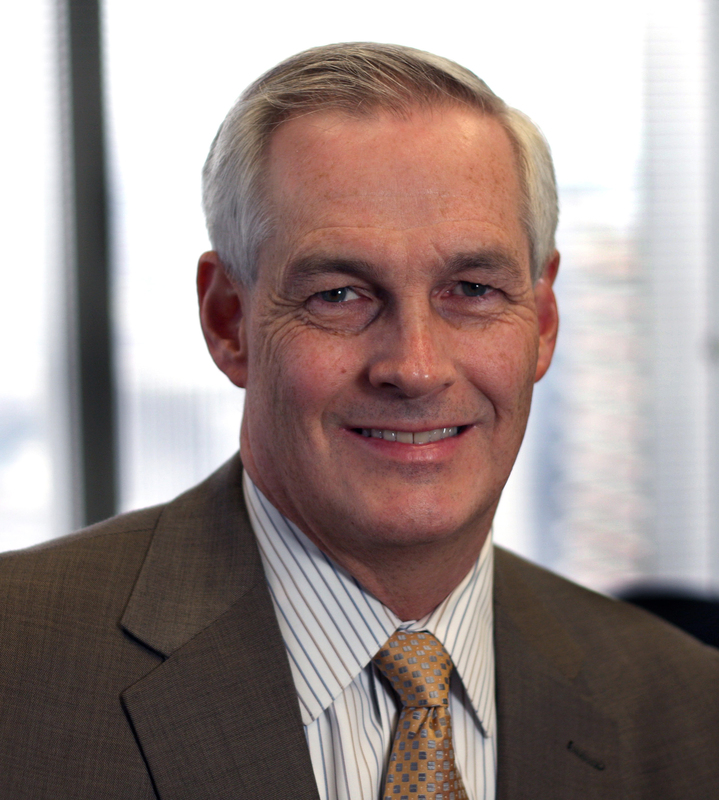 AIA Senior Principal, Jon joined MKA in 1976 and rapidly advanced to Principal, Senior Principal, CEO, and ultimately Chairman of the Board, a role he held for 18 years. Now a Senior Principal, Jon has been structural engineer-in-charge for over $2.5 billion of construction in the last 10 years alone. He has worked on projects in 47 states and 49 countries, including major sports stadiums, healthcare facilities, signature convention centers, and high-rise buildings. Under Jon’s leadership, MKA received more Engineering Excellence Awards from the American Council of Engineering Companies than any other firm in the country. Robert Pallmann is an Associate Principal with ARUP’s structural engineering group. Since joining Arup in 2002, Robert designed a new life science building at Cornell University in Ithaca, New York, has lead a major part of the redevelopment and redesign of the Lincoln Center for the Performing Arts public spaces and was the Lead Structural Engineer and Project Manager of the exciting main entrance building to the COEX mall in the heart of Seoul, Korea. In 2015, Robert delivered the new 1.1 million square foot headquarters campus for Samsung in San Jose, California/Silicon Valley. Samsung’s new campus consists of a 10-story office tower building with large interstitial outdoor garden floors, research facilities, a data center, a cafeteria pavilion and a 9-story parking garage. Recently, Robert has lead the engineering design of a new large regional headquarters building for Google in Los Angeles. He is currently acting as lead structural engineer for the new Google Charleston East campus in Mountain View, California. Jacinda Collins the American Institute of Steel Construction’s Structural Steel Specialist for the city of New York. In addition to her primary role of education and outreach with the design and construction community of New York, she is the steel Subject Matter Expert for architecturally exposed steel, commercial office design, and modular construction. She serves as chairwoman of the Structural Engineers Association of New York Website Committee and is a member of the board of the National Institute of Building Sciences Offsite Construction Council. Before joining the Institute, Jacinda worked as a structural forensic consultant. She earned her BS in Architectural Engineering at the University of Texas at Austin, is a licensed structural engineer in the state of Texas.